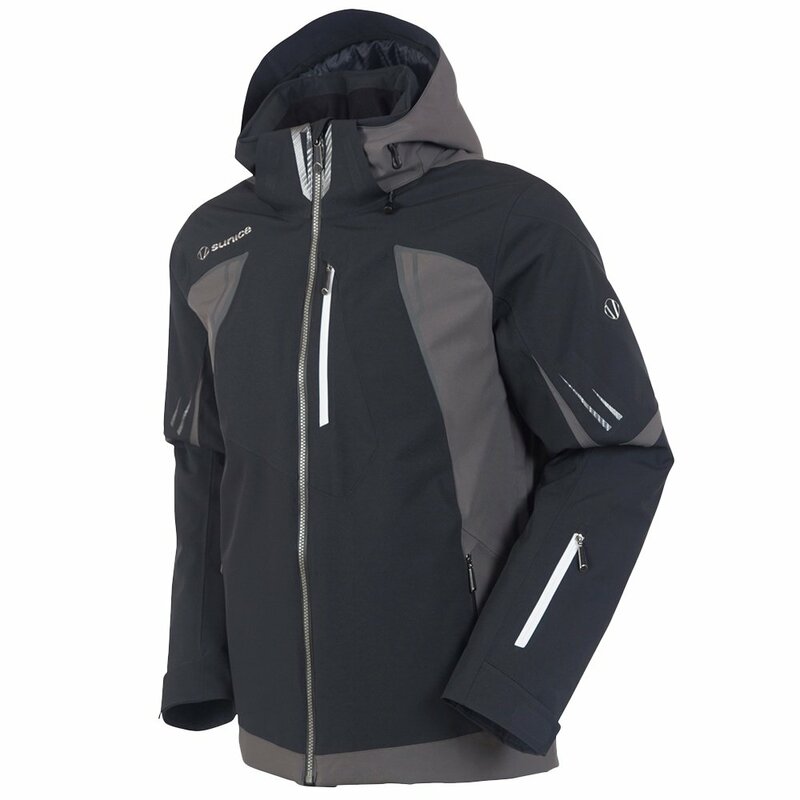 The Sunice Edge Ski Jacket is prepared to keep you going through the ice and snow. Fully sealed seams with 20K waterproofing and a breathable lining make it easy to be bold in your adventure. You'll keep warm without trying with 100g Primaloft insulation through the body. Underarm ventilation with mesh inserts makes it easy to cool off quickly. The Lycra cuff with thumbholes protects wrists from the icy chill. For a jacket that's equipped to perform through the worst of it, pick the Sunice Edge Ski Jacket.